The College Basketball Experience (“CBE”) is a 41,500-square foot state-of-the-art experiential facility adjacent to the Sprint Center in downtown, Kansas City, Mo., and was built to celebrate the game of men’s collegiate basketball at a high level. 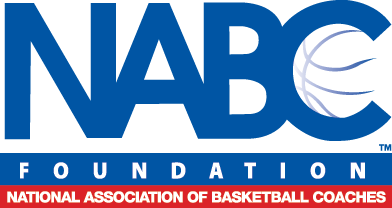 The CBE is operated by the National Association of Basketball Coaches Foundation, Inc. It opened in October 2007, and is also the home of the National Collegiate Basketball Hall of Fame. Included among the many venues at the CBE are various interactive tests of basketball skills, all simulating the sights and sounds of a real college basketball game. The rich history and traditions of men’s college basketball, including the values imparted in and life-changing impact of coaching and playing the game, are portrayed throughout the facility.